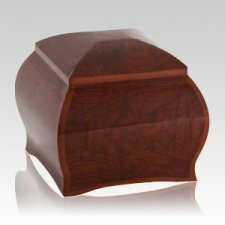 The Fluer Wood Cremation Urn is made from wood with an elegant finish. Wood urns are a sophisticated way to remember your loved one. Cherish your loved one for years and years with this beautiful urn.